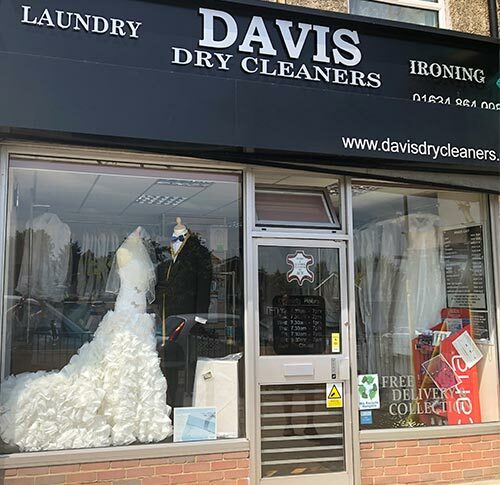 Based on the Davis Estate in Chatham, we are a well-established, family run and customer orientated dry cleaning, ironing and laundry specialist. Established in 2009, we have been providing Medway and Kent homeowners and commercial clients with high quality dry cleaning and laundry services for over 5 years. The experience of our team stretches well beyond this though, with many members of our team having worked in this field for nearly two decades. As a family-run business, customer service is at the core of everything we do. Providing a service with a smile, we treat every customer with the same level of professionalism, care and attention and this is just one of the reasons why so many of our customers come back to us time and again. 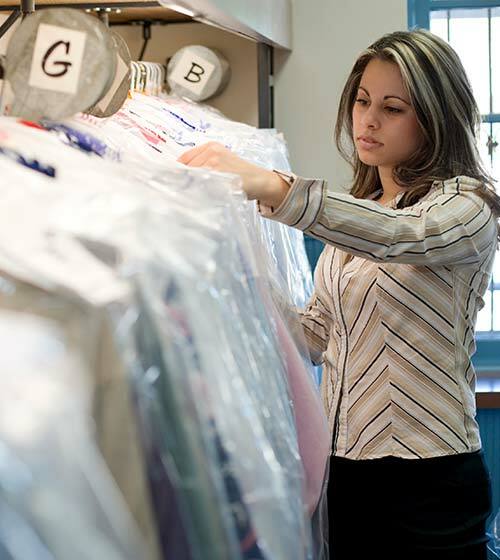 We make sure that every item we dry clean is returned to the client in pristine condition. To do this, we utilise both traditional and modern dry cleaning methods that are proven to produce exceptional results. We have been dry cleaning a variety of clothes and fabrics, including curtains, suits, wedding dresses and shirts, for many years. Our team know how to get even the most difficult stains out of any fabric, so whatever your cleaning requirements, put them in the hands of the experts at Davis Professional Dry Cleaners. Based in Chatham, Kent, we provide homeowners and commercial businesses from throughout Medway with the highest quality dry cleaning, laundry and ironing services.Many of our regular clients are based within a 5 mile radius, including Sittingbourne, Walderslade, Sheppey, Gillingham, Hartlip, Medway, Hempstead, Chatham, Cliffe, Rainham, Cuxton, Rochester, Upchurch, Strood, Snodland and St Mary’s Island. We also welcome customers from further afield and we regularly have clients coming from as far away as Gravesend, Bearsted, Lenham, Aylesford, Canterbury, Faversham, Maidstone, Tonbridge, Ashford, Sevenoaks, Tunbridge Wells, West Kingsdown and Kings Hill. If you would like any more information about any of our dry cleaning, ironing or laundry services, please do not hesitate to contact one of our friendly team today. We will answer any questions and discuss your dry cleaning requirements.